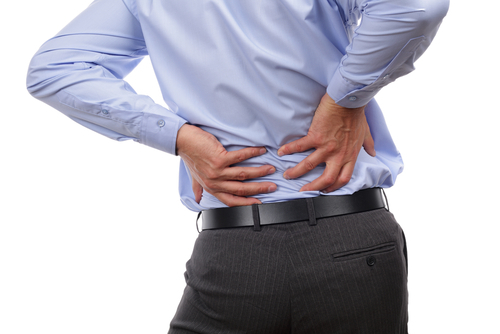 How is lower back pain treated? | Podiatry Associates, P.C. MLS Pain Laser | Quick, Effective Pain Relief The MLS Pain Laser at Castle Pines Podiatry & Physical Therapy is one of many effective technologies that we offer to keep our patients active and healthy.